This was a long time coming. 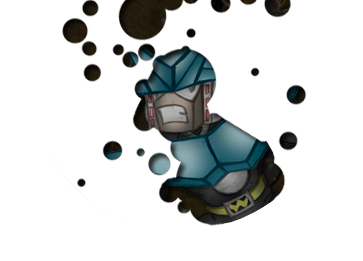 I had decided to make individual pictures of the Megaman PC robot masters for a project that never went anywhere for the Mechs. Well, I finially found some time to color them. And I did General Cutman.exe too. For fun. I designed some of these guys and Raijin designed some of these guys.